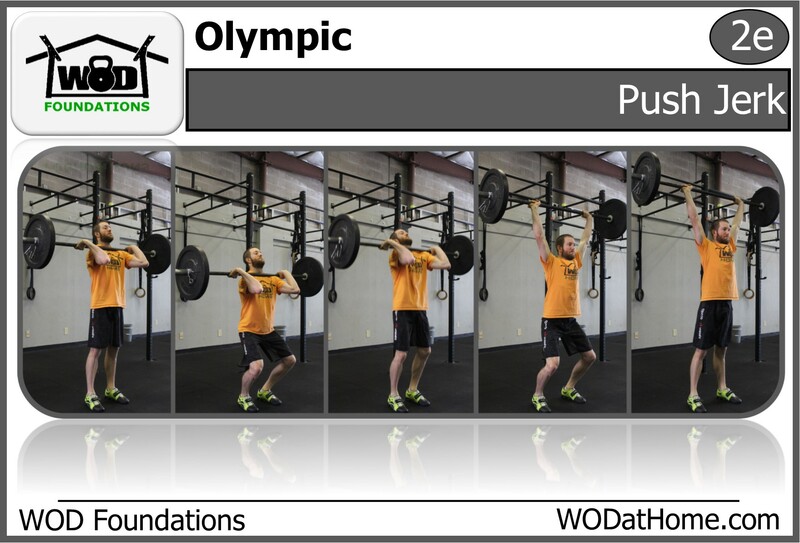 WOD April 13 | WOD at Home | Full WOD programming for the home or garage athlete. 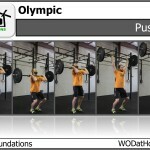 If you do not know your 1 rep max (1 RM), then guess at what you will get today. 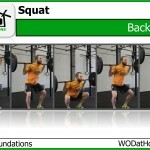 If you don’t know, then just keep incrementally adding weight as your squat feels good. *If you do not have a squat rack, you will need to Power Clean the weight to your shoulders and then Push Press it overhead and down on your back. 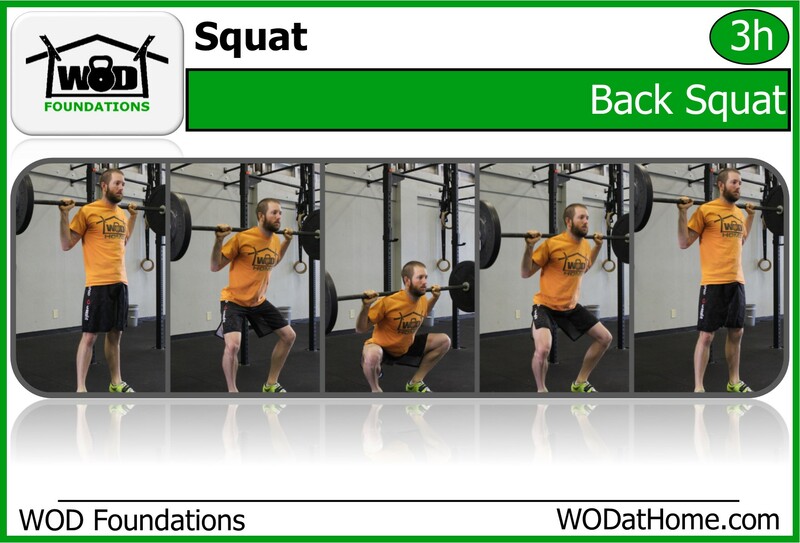 Perform 5 sets, each consisting on 3 back squats, resting at least 3 minutes between each set. 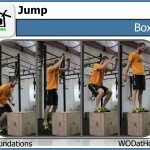 Work your way up to the heaviest set of 3 you can safely perform (3 RM = 3 Rep Max). *You will need to Power Clean the weight to your shoulders from the ground instead of taking the bar from a rack. 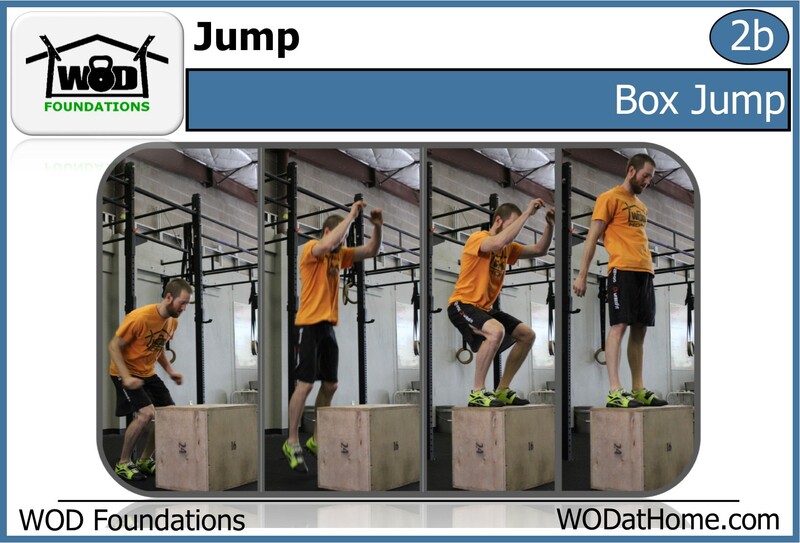 *Step-ups are allowed today as long as you stand all the way on top of the box with both feet. Put 10 minutes on the clock and perform as many rounds and reps as possible. Post your total reps to comments.